Local Strawberries, especially in the Northeast are sweet and small and rare. Enjoy them! 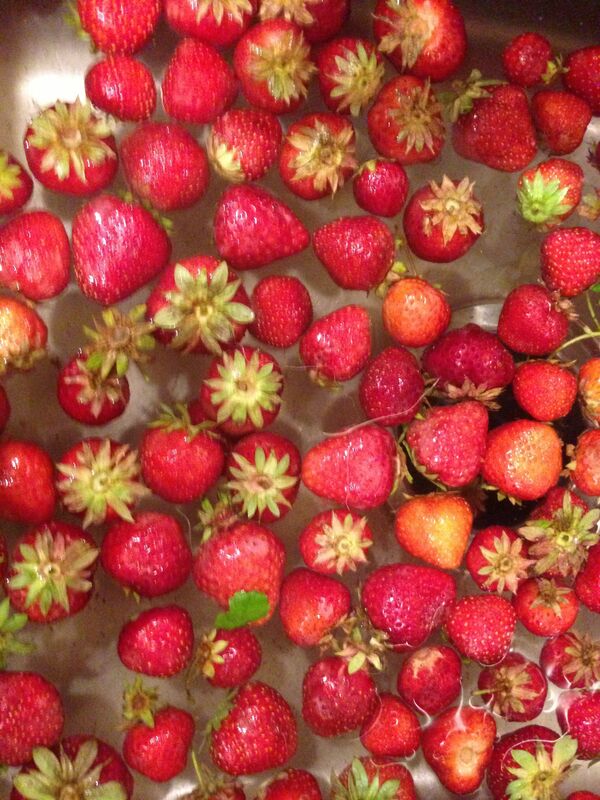 Posted in Food Writing & Other Stuff and tagged i hate driscoll strawberries, june strawberries, native massachusetts strawberries, strawberries in season on June 23, 2015 by Robert Deutsch.